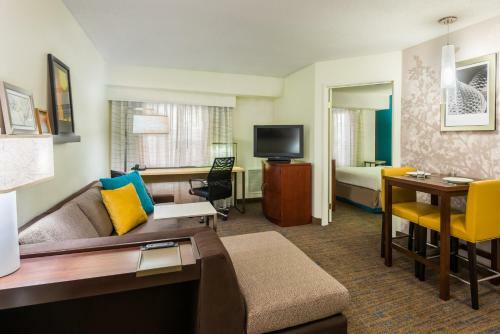 Rooms from $103.55 per night. 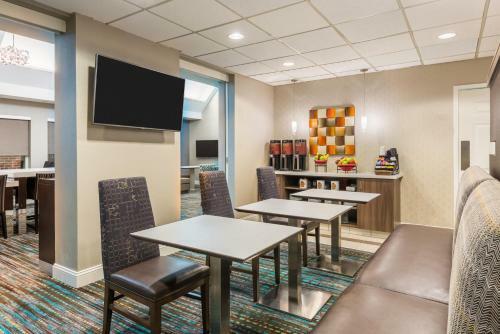 Complimentary Wi-Fi free breakfast on-the-house cocktails and a central location earn the pet-friendly Residence Inn by Marriott Macon high marks from our guests. 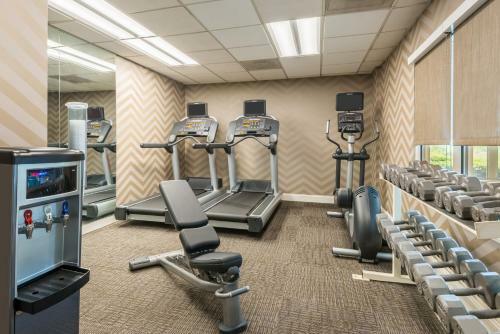 The hotel has 78 spacious non-smoking suites spanning three floors. 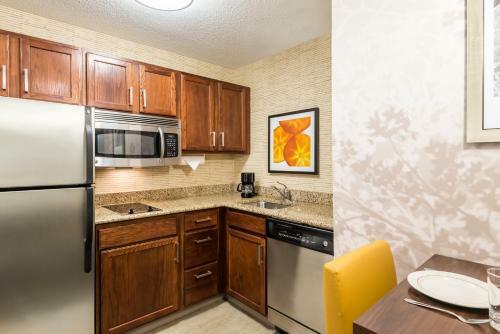 All accommodations include free Wi-Fi fully equipped kitchens with refrigerators microwaves and dishwashers cable TVs luxury bedding free local calls and work desks. 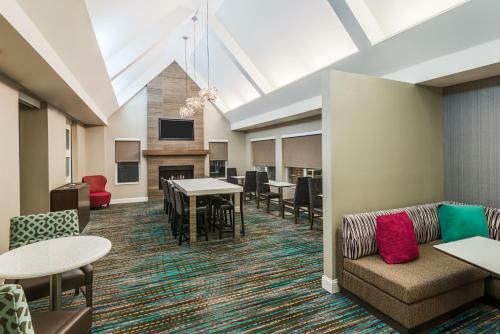 Select suites include fireplaces. 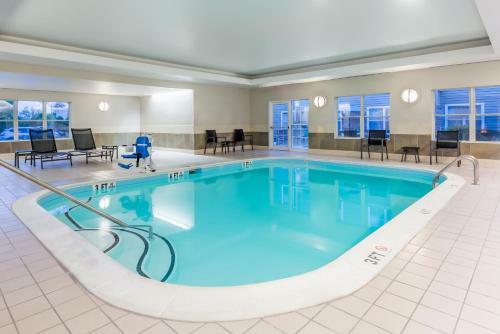 The Residence Inn has an indoor pool business center barbecue/picnic area gym coin-operated laundry and 24-hour front desk. 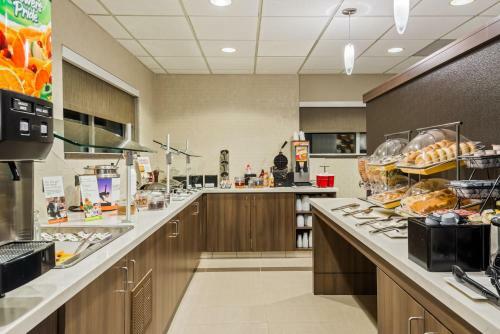 In the morning guests can start the day with a complimentary continental breakfast. Free coffee and newspapers are available in the lobby. In the evenings they can wind down with complimentary cocktails. 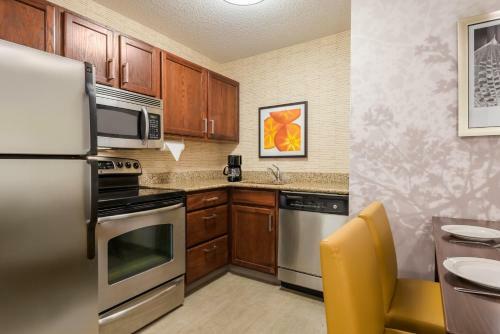 Express check-out valet laundry and grocery shopping services are available for guests' convenience. For those who brought their own wheels the hotel provides free parking. Pets are welcome for an additional fee. 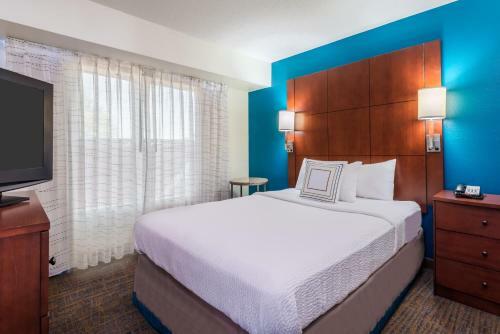 The Residence Inn is located around the corner from the River Crossing Shopping Center. The hotel is less than seven miles from the Macon Centreplex and Georgia Sports Hall of Fame. The Colonial Mall is less than 10 miles away. Middle Georgia Regional Airport is 15 miles from the property and Hartsfield-Jackson Atlanta International Airport is 75 miles away. 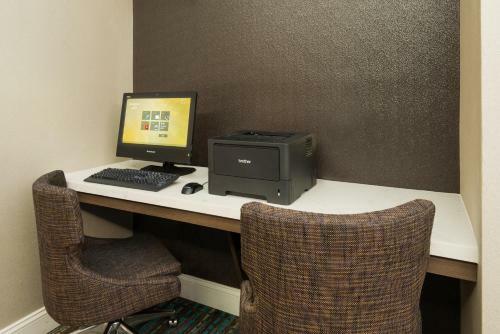 Add Residence Inn By Marriott Macon to your free online travel itinerary.